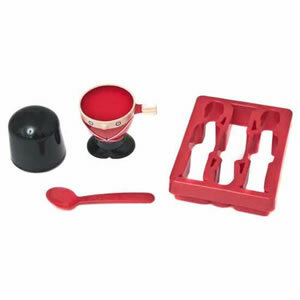 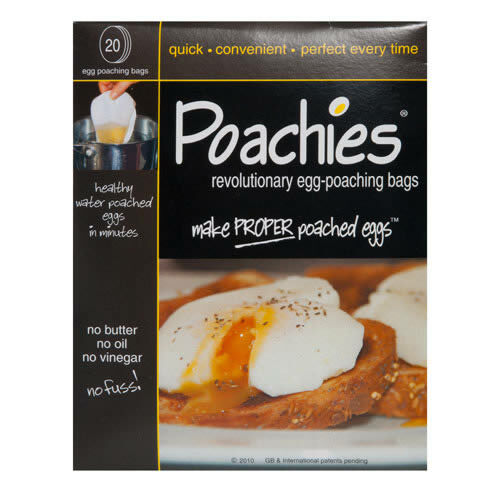 Caraselle egg poachies are perfect to Healthy water poached eggs in minutes. 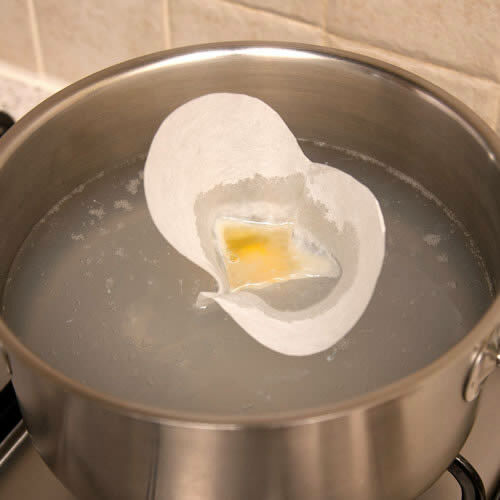 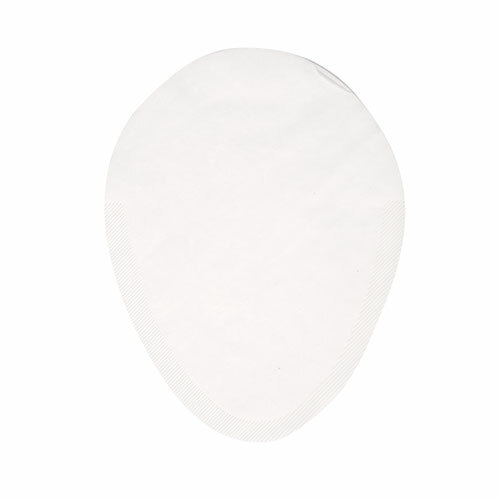 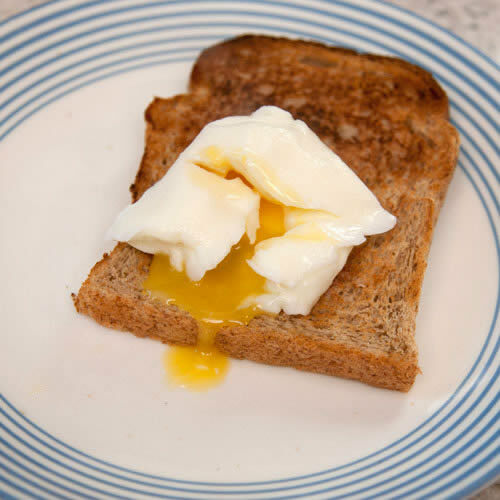 perfect poached eggs every time with these egg poaching bags! 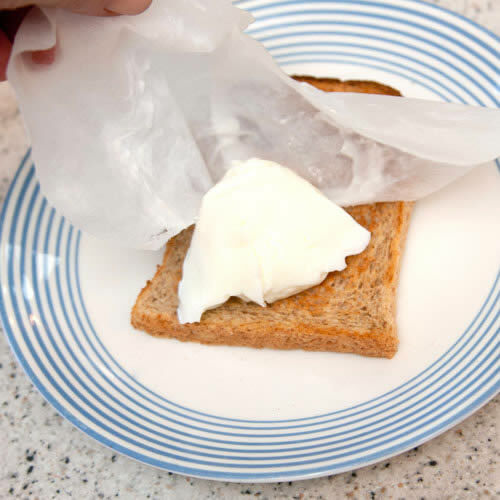 No Butter, No Oil, No Vinegar, No Fuss. 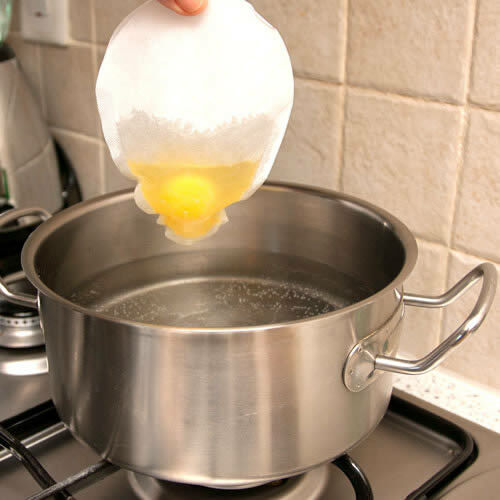 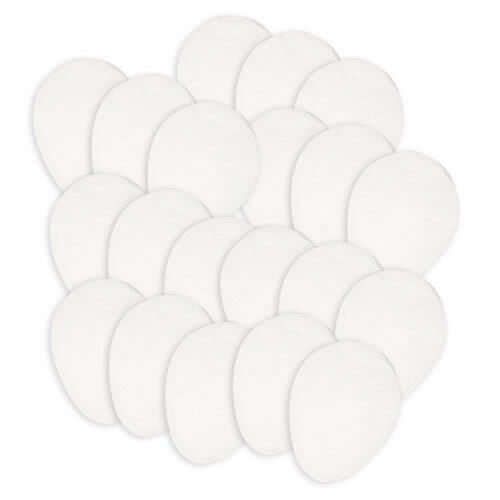 20 egg poaching bags per pack.